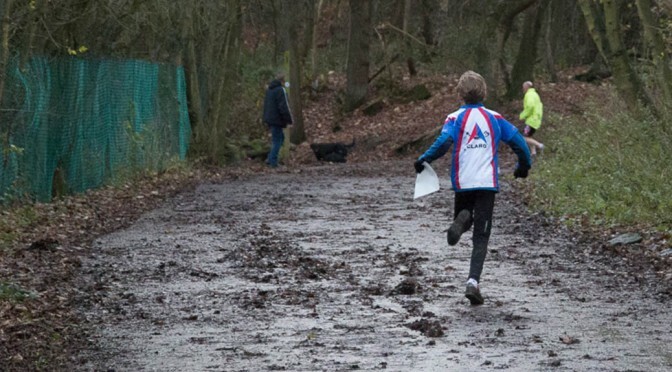 Well done to everyone who braved the wind and the rain for the second event of the Harrogate Schools Orienteering League. There were lots of good performances on some interesting courses. Thanks to David Day for his efforts in planning and setting out. The results are here and the updated league updated league is here. There are also some photos. Aspin Park continue to lead, but Oatlands are closing the gap. Behind them it is really close, as 3rd to 5th are only separated by 5 points. See you all after Christmas for Event 3 at Killinghall Moor Park in Jennyfields.